My partner was kind enough to take a picture of our future RV. It is a 1999 Tioga, and I think it is 22ft. It appears to be in good shape on the outside, and the current owners drove it here from their home, so it is driving. It has about 80,000 miles on it. The interior is dated, but in good shape. I am so eager to get started! We started discussing our future travel plans. His work is pretty year-round, but at the resort, my season will die down a bit over the Summer, and late Fall is very quiet. I know that I will be making a trip up to see family and friends in Charleston, sometime this Summer, and IF I can swing it, I’d like to take a week or two and drive out to the Rockies before the snow comes. I also have a deep desire to tour New England in the next year. In the meantime, we will just take little weekend trips around FL. One of the great annoyances of living in Key Largo is that I am a two hour drive from Key West. While you would think that would be amazing, it is more akin to having a crush on a married coworker…so close, yet so far away. Key West tantalizes me with the fun that can be had, but we can never drink too much or play too long, since we have to factor in the two hour commute back home. This RV negates that conundrum. We can stay late, listen to the music, dance all night, take in a drag show, wander Duval Street til our feet ache, then eventually crash out in our RV. I, for one, am ready. 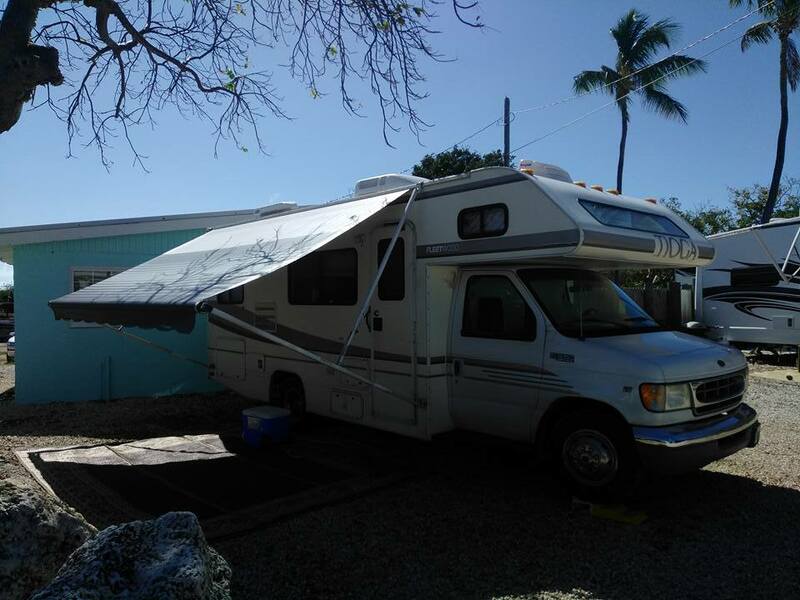 I also really want to camp over night at Bahia Honda State Park. If you have never been here, I highly recommend it! It is absolutely gorgeous! 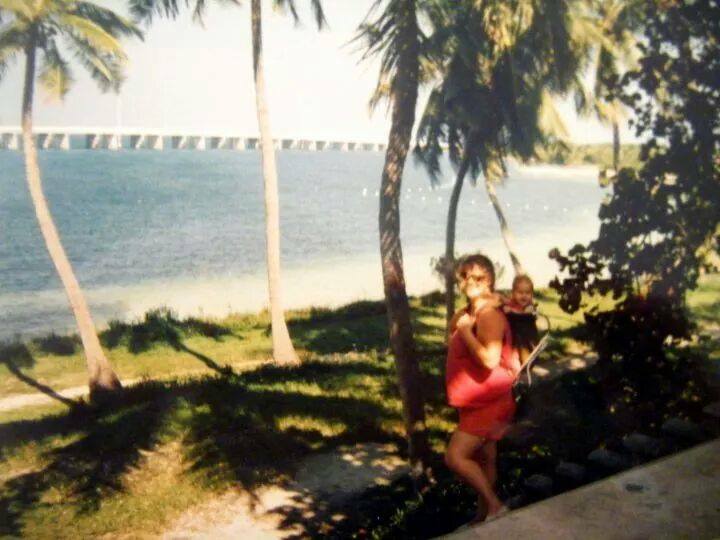 When I was about 10, my Dad was a freelance journalist, and he would bring us here to write (it’s right next to Big Pine Key, FL, where we lived at the time), while my sister and I snorkeled and swam all day. It was a wonderful time in my life, and those memories will stay with me always. I have never been able to camp there, though, and I am so happy that I will be able to do so now. Finally, I just want to have a home. I know that sounds strange, considering the wandering that I do, but here it is. I have lived in so many places over the years, that I truly don’t feel I belong in any one place. Yes, SC is the state of my birth, and I have friends and family there, but I lived in UT until I was 10. FL is where I have visited and lived most, but I’m not a native (although, few are). I lived in CA for a year or so, and was devastated when my ex moved us to WV. The point is, I have little pieces of my soul all over the USA, but none have said “This is your place” to me. Perhaps the closest I have come was SWFL. The point is, this RV (or the one that materializes for me) represents a home base for me. I can have my minimal belongings and my dogs with me wherever I go. My man can join me when he is able, and I will always feel at home, no matter where my restless heart takes me. I am ready to go home. After writing this post today, I ran across this video. I can’t think of any video that better encapsulates what I was talking about in this post. She’s my hero! Check her out! Next Post Check out a manatee eating a fish!